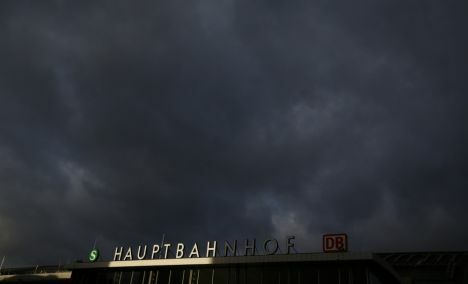 German authorities have detained a 26-year-old asylum seeker from Algeria over suspicion of having committed a sexual assault in Cologne at New Year’s Eve. The 26-year-old Algerian was arrested in a refugee shelter Kerpen, about 30km south-west of Cologne, for allegedly groping a woman and stealing her phone along with another 22-year-old Algerian who also allegedly stole a mobile phone. Cologne police are now investigating 21 people over the attacks – almost all for non-sexual offences, eight are in detention awaiting trial, Germany’s chief prosecutor Ulrich Bremer has noted. BBC reported quoting police information that 883 people have now filed criminal complaints over the events in Cologne, including 497 women alleging sexual assault, and the number of alleged crimes stands at 766, including three rapes.